What is a Vendor Take Back? A VTB or Vendor Take Back is when the seller (vendor) of a property provides you with a some or all the mortgage financing for purchasing his/her property. This type of financing is more common on commercial properties (including multi residential) however you can tap into this strategy on residential purchases. A VTB can also entail the seller covering one or more of your closing costs such as land transfer tax, appraisal, survey or application fees. 1. Buying a distressed property. If you are a flipper or looking to buy distressed properties with the mindset of improving/renovating those to increase value then a VTB may come in handy, simply because some lenders may shy away from lending against such a property or may lend at whopping interest rates. When dealing with distressed properties, it is often beneficial that you finance your purchase through a combination of a VTB, Line of credit, your own cash and then approach a lender once you have brought the property to a certain standard. 2. You are unable to obtain Financing through the standard lending sources. Qualifying for a VTB is a matter of negotiating one with the seller while getting a mortgage requires you to qualify with the lender. If your financing application got declined and you have exhausted your sources, you may be able to finance your purchase through the seller. Your ability to negotiate a VTB would depend on how motivated the seller is and his willingness to continue to tie his capital onto the property. 3. Increase Your Return on Investment. Assume you have $50,000 in down payment funds to buy your next investment property. In today’s world, this is a 20% down payment for a $250,000 purchase. If you were able to arrange first mortgage financing on this property for 80% of the value, so your first mortgage would be $200,000. If you are able to arrange with the seller a VTB for 10% of the purchase – which is $25,000 - , then you have effectively lowered your down payment for this property to $25,000 and as a result have boosted your return on investment due to the lower cash outlay. 4. Buy a Larger Property with the same amount of funds or less. As per the above example, you can buy a $250,000 property with $50,000 in down payment funds. With the same amount funds, you can buy a $500,000 property if you were able to arrange a VTB first mortgage for 90% of the value. 5. Save on the costs and time associated with traditional financing. There are various costs associated with financing a property. Those costs are typically much higher in Commercial properties and include but not limited to the following: appraisal, survey, lender fees, environmental analysis fees and mortgage insurer fees. In addition to the costs, the process of getting approved for a loan may be lengthy – depending on the complexity of the deal – and often require providing the lender with one or more support documents such as: income and employment verification, details about your existing property holdings, credit, bank statements and tax statement. A vendor take back saves you the time and costs associated with getting approved as you are dealing directly with the seller. It is also worth noting that with a VTB, generally there isn’t a penalty for pre paying the mortgage before the end of the term, while with traditional lenders such as banks for example, you will incur a penalty for prepaying the mortgage prior to the end of the term. 6. You can afford to pay more for the property. By negotiating a VTB with favorable interest and terms, you may be able to offer the seller a higher price for their property making your offer more attractive. What is the Maximum Vendor Take Back that you can get from the seller? If you are negotiating a VTB as a first mortgage, then the loan to value (the ratio of how much the seller is loaning you to the purchase price) is a function of what you negotiate with the seller. We have seen buyers able to arrange a VTB First Mortgage as a high as 90% of the price at which they are buying the property. If you are arranging a VTB in a second position; meaning that you are going to an institution for your first mortgage; then the max you can use in a VTB is 10% of the purchase price. Do Lenders Allow Vendor Take Backs? Not all lenders allow a VTB. Your lending advisor would be able to assist you in placing your deal with the right lenders that support this strategy. If you are planning on using a VTB for a particular deal, it is important to disclose this information to your lending advisor. What are the Rate and Terms of a Vendor Take Back? The rate and terms on the VTB are negotiable. 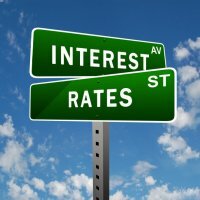 In most cases however, the seller will charge you an interest rate higher than what you would typically get through your bank. This is reflective of the higher risks that the lender is willing to accept. The terms on a VTB can vary from interest only payments with one balloon payment at the end of the term or interest and principal payments. Why Would the Seller Agree to Such Arrangement? 3. Deferring taxes. Instead of getting taxed on the full capital gains from selling his/her investment property, the seller can defer the taxes payable on some of those capital gains over a period of 5 years by arranging a VTB mortgage. What are the risks of a VTB? Despite its advantages, a VTB mortgage should be entered into with caution. It is complicate and you should always consult with a real estate lawyer to review all documentation and for due diligence. From a seller’s point of view, he/she is dealing with the risk of default. 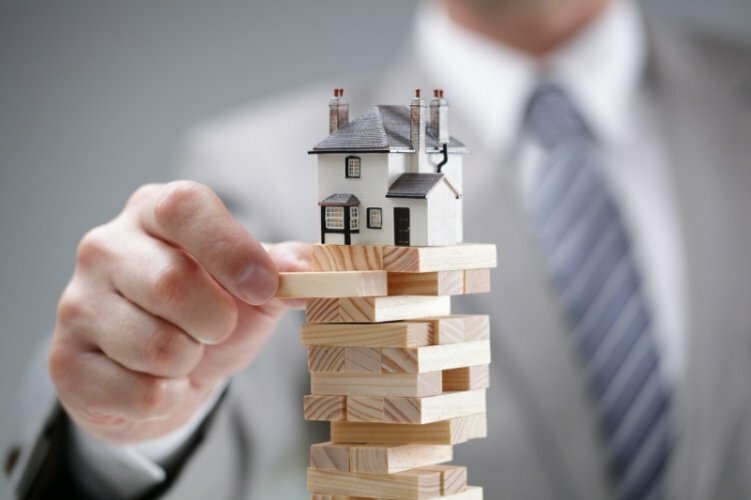 From a buyer’s point of view, he may find himself having to pay off the VTB mortgage in a lump sum if the seller dies, goes bankrupt or needs to liquidate his estate.